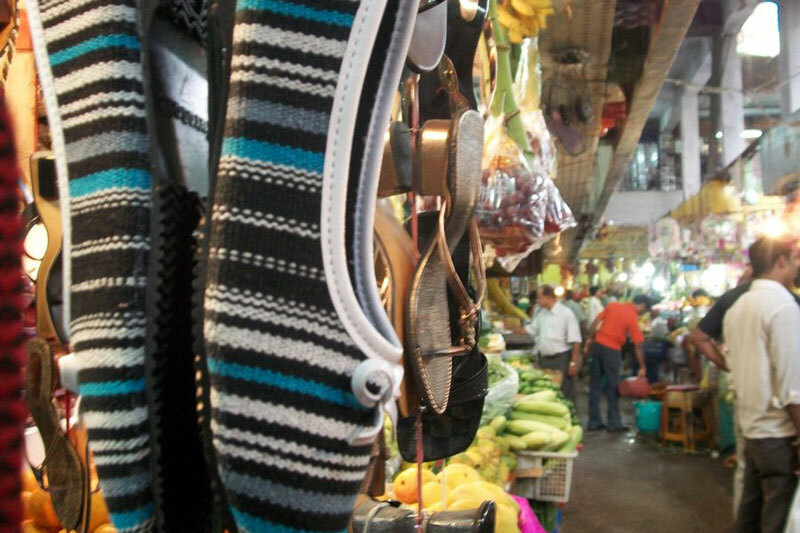 Makeshift stalls lining the market complex area. 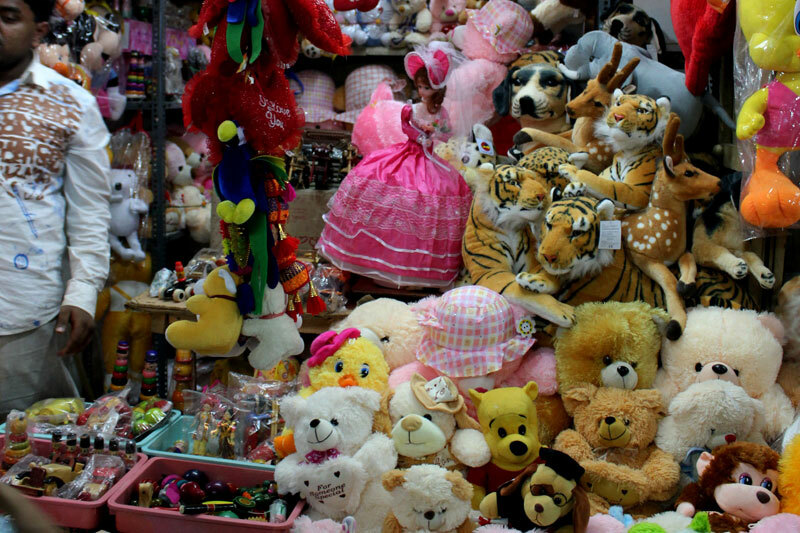 A shop selling local handmade soft toys. 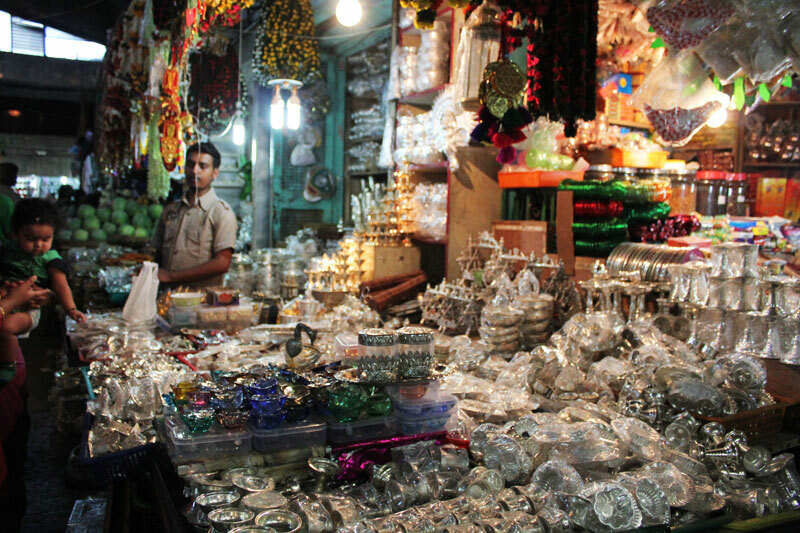 A shop selling brass and steel utensils used for religious purposes at homes and temples. Footwear at 100/- fixed price. A stall selling garlands and objects used for religious rituals. 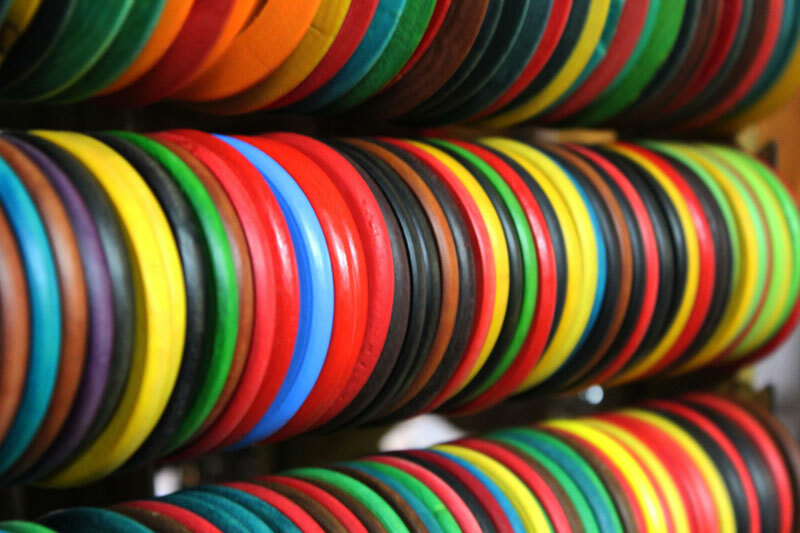 Locally made, brightly colored wooden bangles. A performer walking across the streets, carrying an idol of shiva. 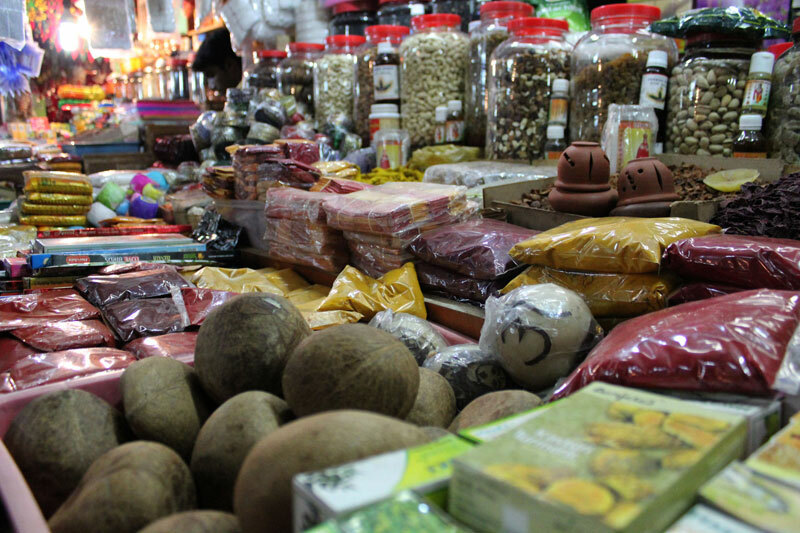 Evening shopping in progress, shoes, fruits, vegetables, stationery, all under one roof. 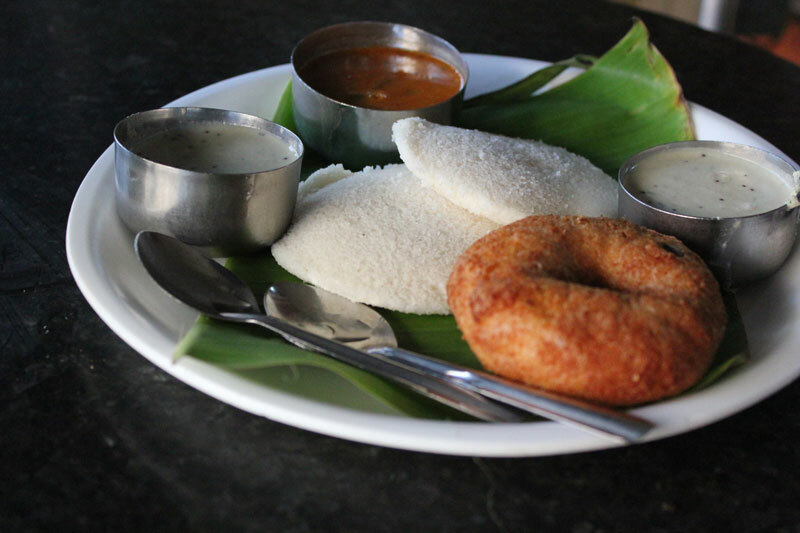 The staple idli, vada, sambar and chutney. 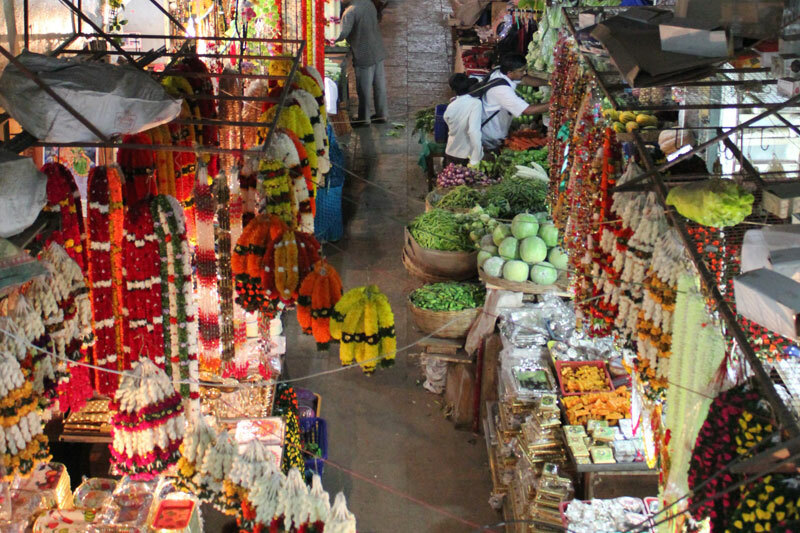 An overhead view of the market complex area. Jayanagar is one of the oldest localities in Bangalore. This makes it one of the most conservative places to live. 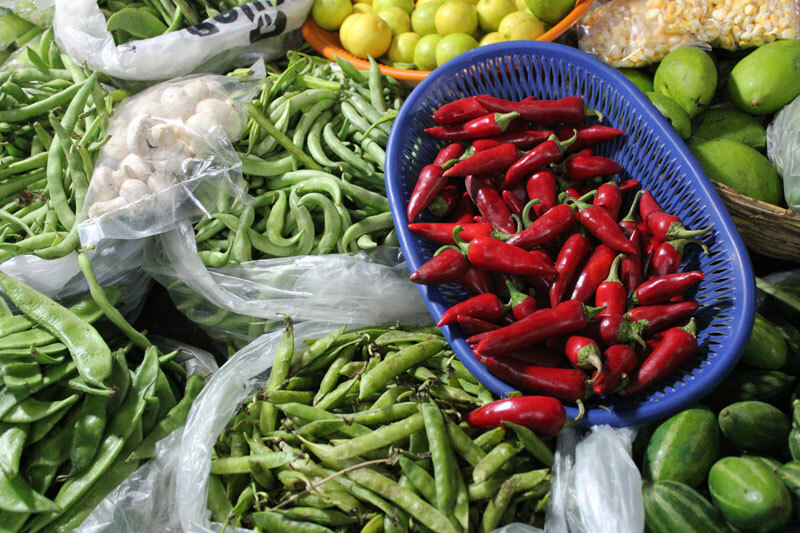 It has a substantial population of long-term, mostly Kannada-speaking residents. 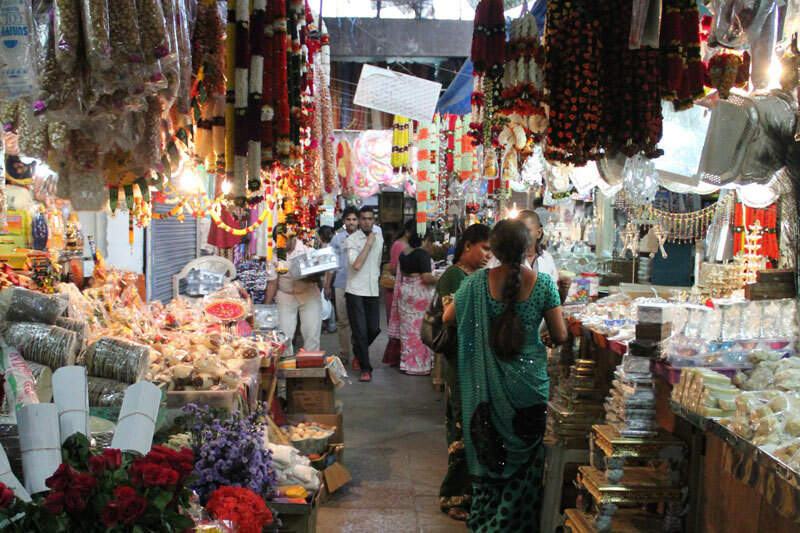 Jayanagar IV Block is well known for its shopping, restaurants and fast food centers. 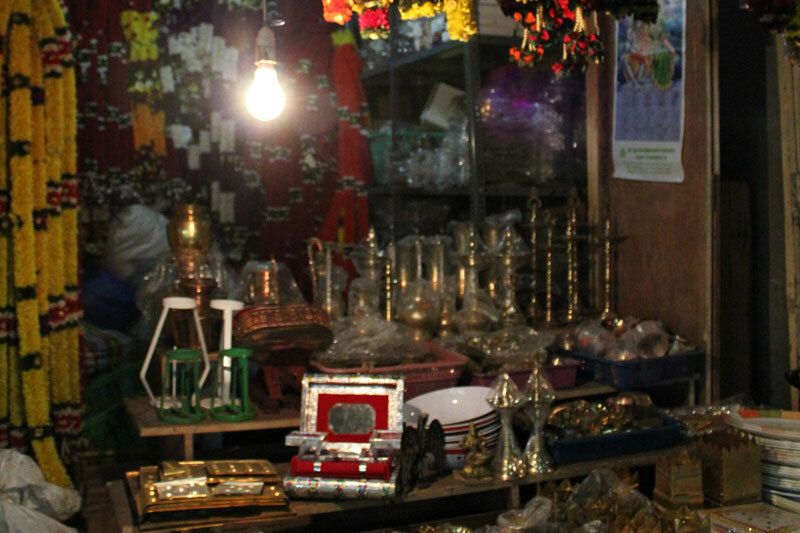 Glimpses of the famous IV block market area.